We know parents do too. 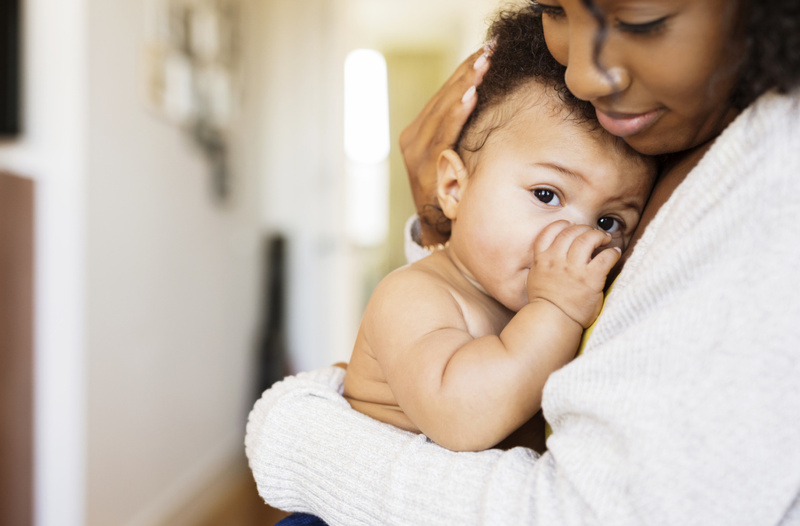 Our coalition, made up of the American College of Allergy, Asthma & Immunology (ACAAI), Food Allergy & Anaphylaxis Connection Team (FAACT) and the National Peanut Board (NPB), are united in supporting the prevention of peanut allergies. 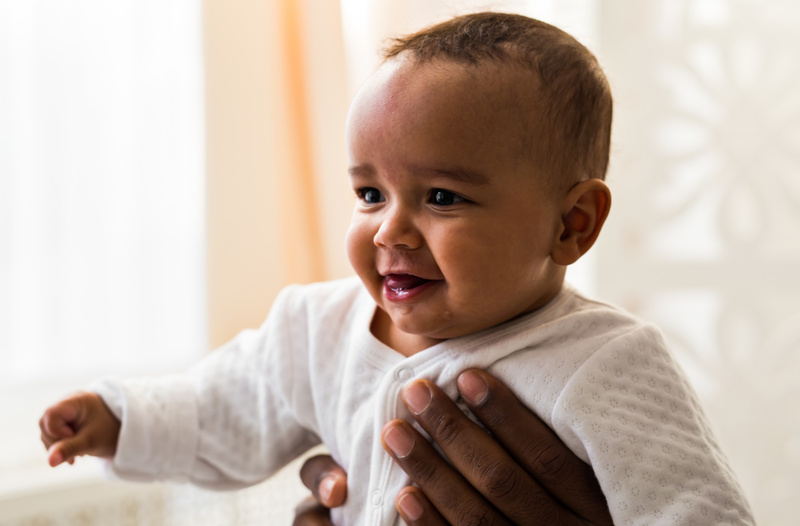 The good news is parents now have the power to help prevent their child from developing an allergy. 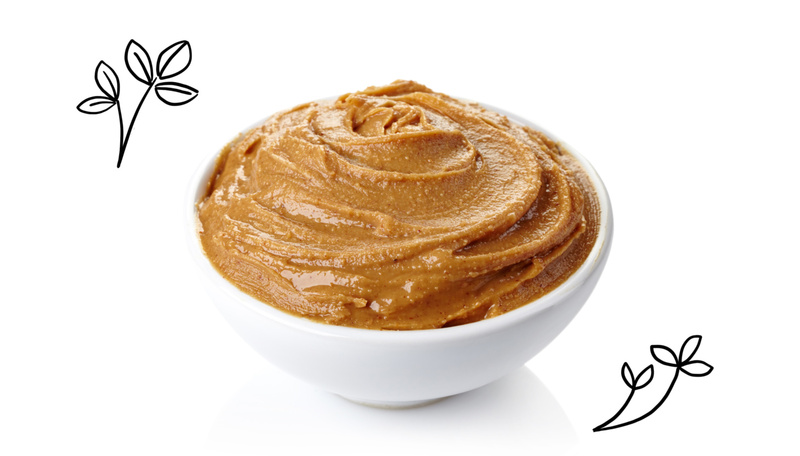 New guidelines encourage parents to introduce baby-friendly peanut foods depending on each child’s risk for allergies. 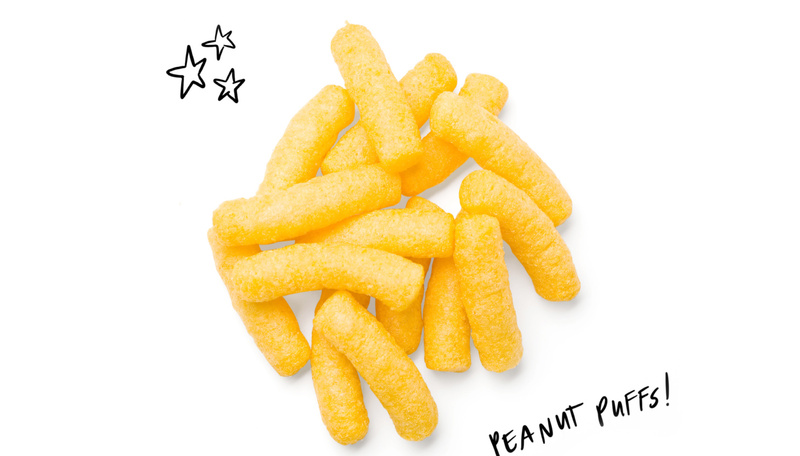 Imagine no longer having to worry about a young child developing an allergy to peanuts. When you can remove that concern, families can have a better quality of life and less anxiety, lifestyle limitations and fear. 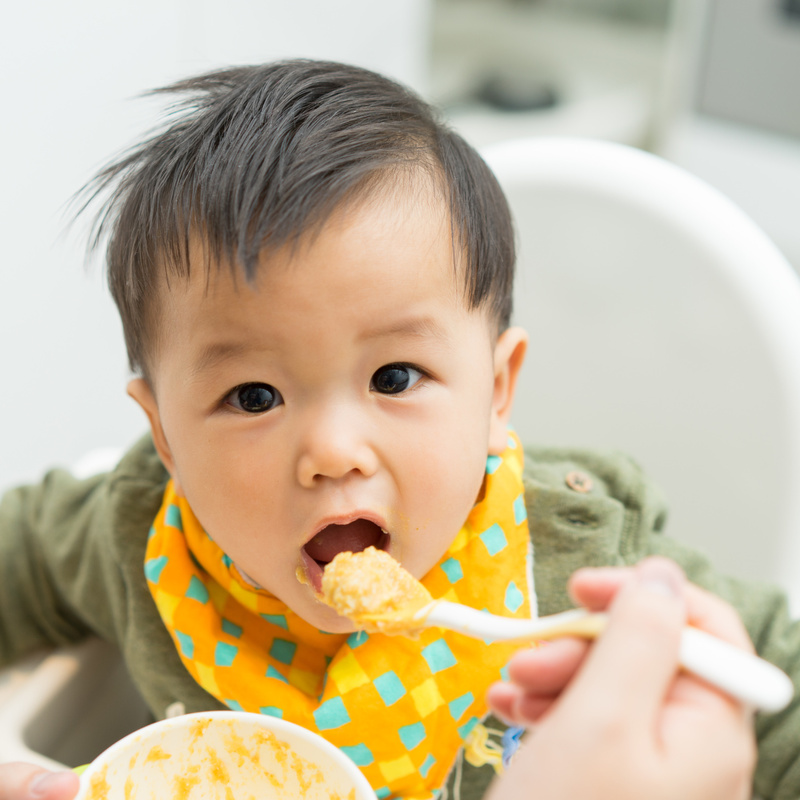 Pediatricians and allergists agree: feeding small amounts of peanut foods to infants at the right stage of their development can have life-changing effects. 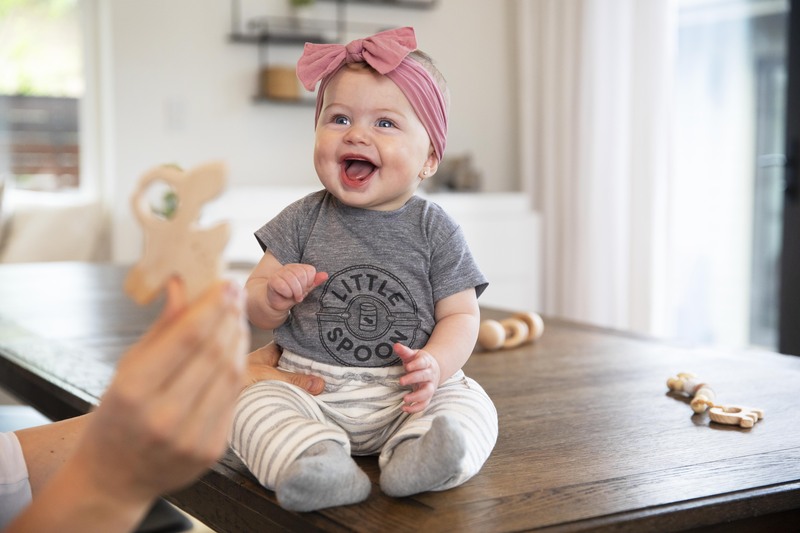 A groundbreaking study found that parents of children at risk for peanut allergy could reduce their baby’s chance of developing a peanut allergy by up to 86 percent by feeding them small amounts of peanut foods as early as 4-6 months of age. 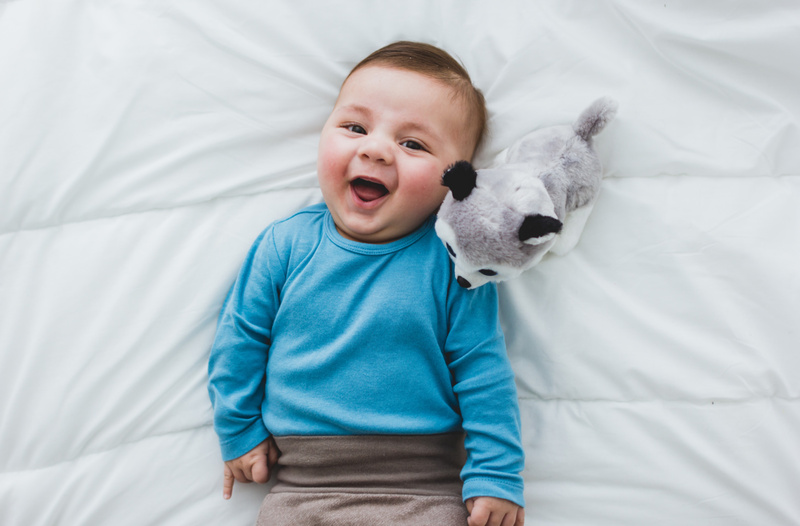 The study, Learning Early About Peanut Allergies (LEAP), was released in January 2015 and was so significant that it led to new guidelines by the National Institutes of Allergies and Infectious Disease (NIAID). 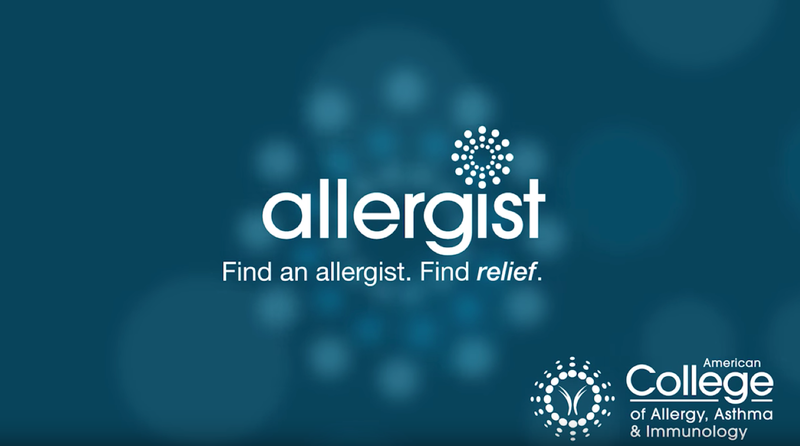 Now, the ACAAI, FAACT and other medical and allergy groups have endorsed those guidelines. 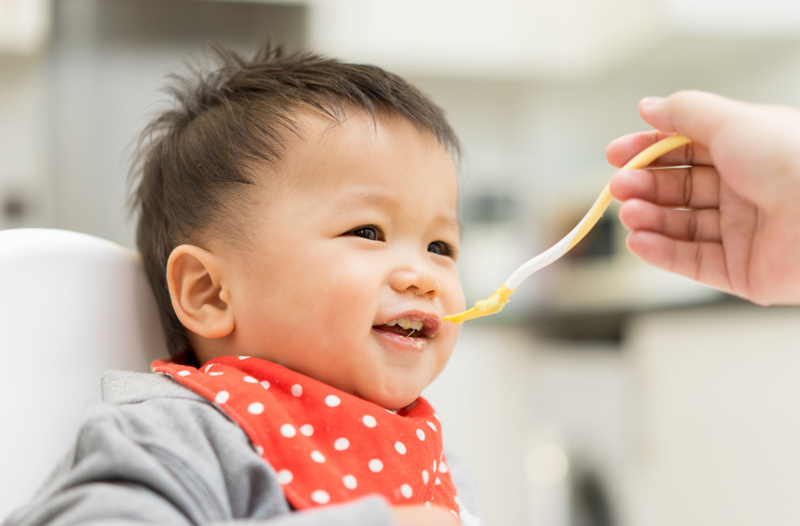 Ruchi Gupta, MD, MPH, ACAAI member, board-certified pediatrician and health services researcher, discusses when and how to introduce peanut-containing foods to your infant to prevent allergies from developing.